Earlier this year, we witnessed the launch of Stella Maison in Malaysia. The grand launch event took place at Metal Bees, Sunway damansara on a lovely evening. It was attended by a lot of VIP and guests, everyone dressed so well for this grand event. The event place was nicely decorated into a garden, so dreamy and so ramantic. 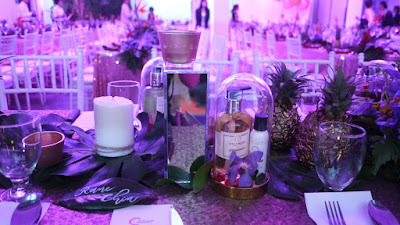 From the launch, we know that Stella Maison is a luxe-fragrance body care brand founded in 2012. It provides the finest salon fragrances & luxurious body care formulation, designed in London. Stella Maison sends us on a journey of the senses. Enhancing emotions, elevating moments of indulgence. It has a range of body wash and body lotions for everyone from sunrise to sunset. The body wash range comes is a convenient pump bottle. 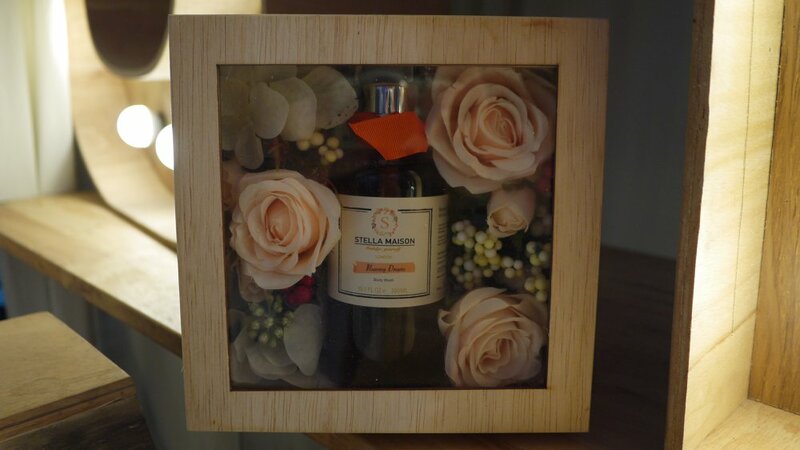 While the body lotion range compliments the beautifully scents body wash.
For more information on Stella Maison, visit Website or Facebook Page.